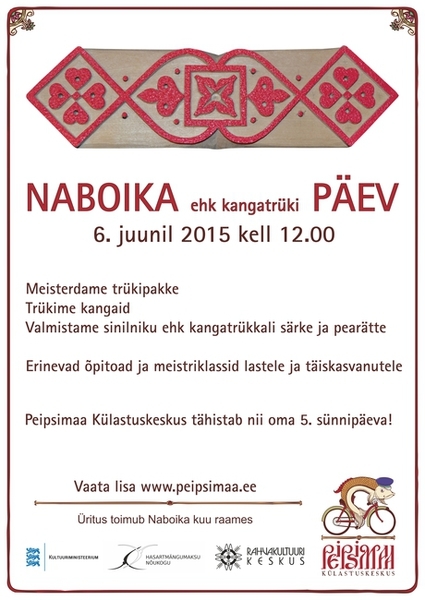 Peipsimaa has its own fairy-tale book! 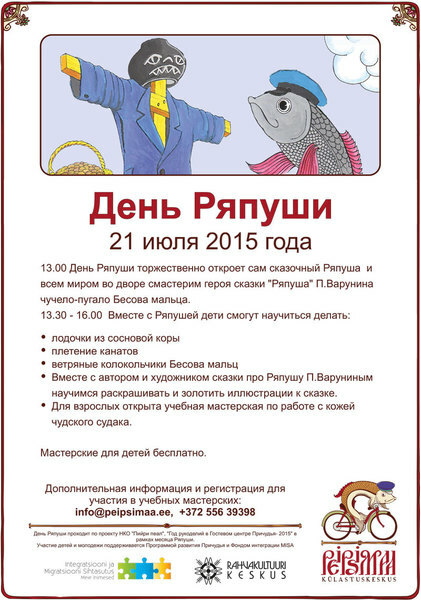 Pavel Varunin’s fairy-tale book «Ряпуша» (“The Whitefish”), published in January 2013, is a funny story about a fish born in the Lake Peipus. 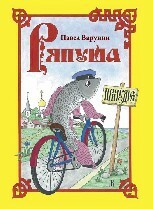 The reader travels around the lake area together with the curious and clever fish, getting acquainted with the village people, their habits, activities and history. The author Pavel Varunin is a native of the area and has a great command of the local Old Believers’ dialect – this is the language in which the main character of the book, the Whitefish, speaks to us about its adventures. The Estonian version of the book in the actor, singer and director Peeter Volkonski’s translation will be published at the end of 2013. 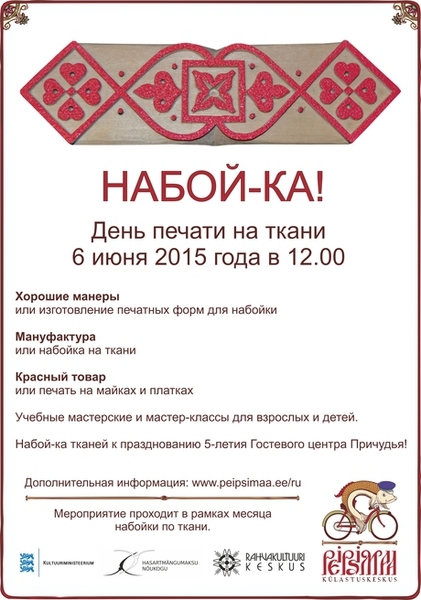 The publishing of the Estonian version is supported by the Peipsiveere Cultural Programme. 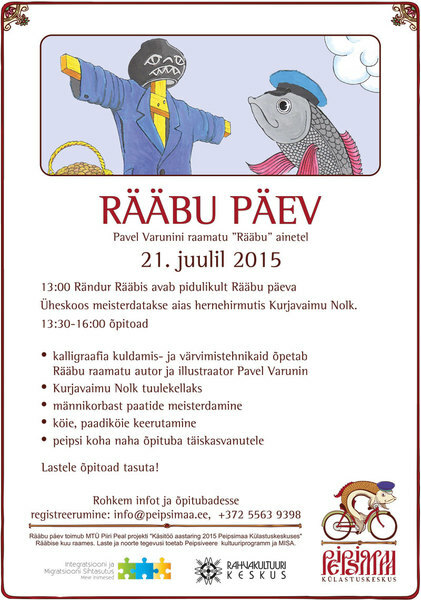 Rääbis (“The Whitefish”) is a well-known character in the Lake Peipus area. It even has its own Facebook page with several thousand friends and its home, the Peipsimaa Visitor Centre, is always open to old and new friends!